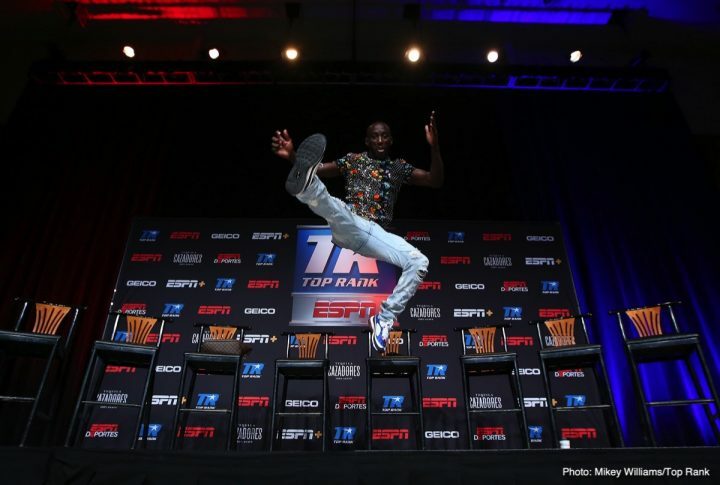 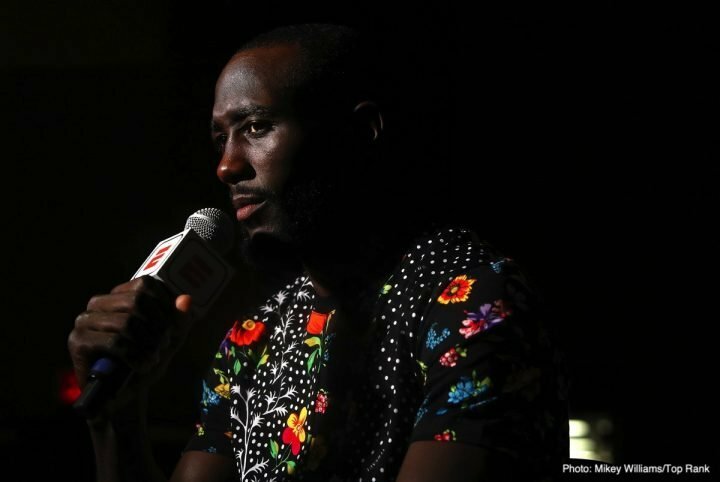 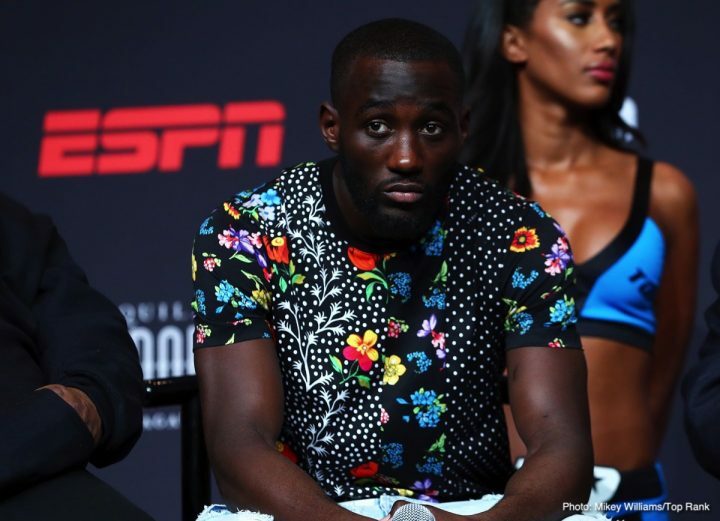 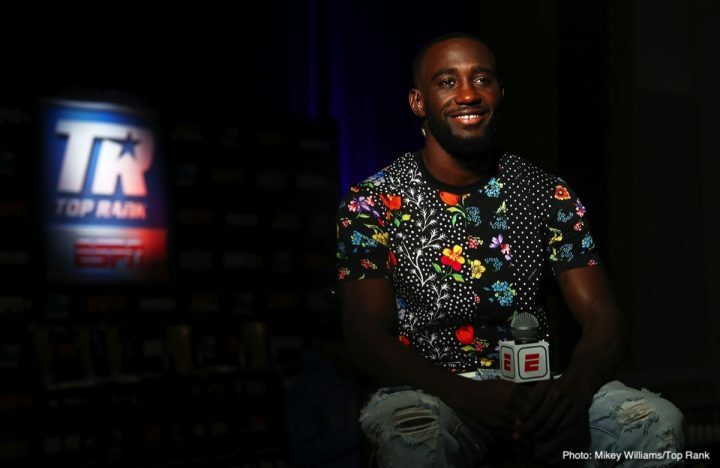 Following Wednesday’s media day tensions, Terence “Bud” Crawford and Jose Benavidez Jr. were a bit more civil at Thursday’s press conference. 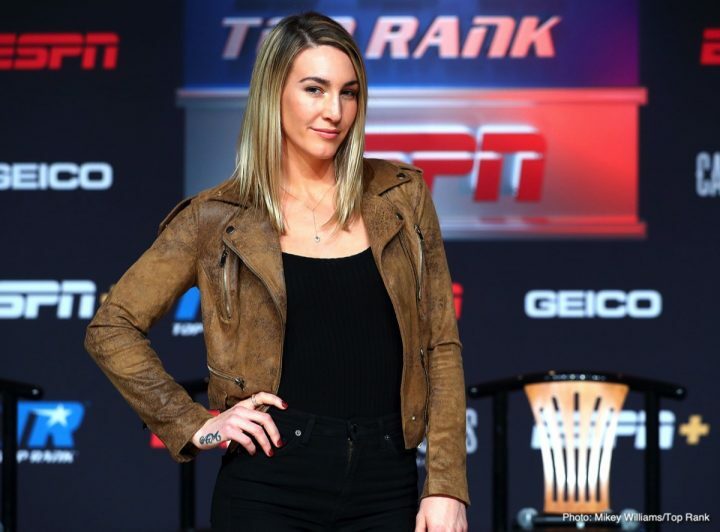 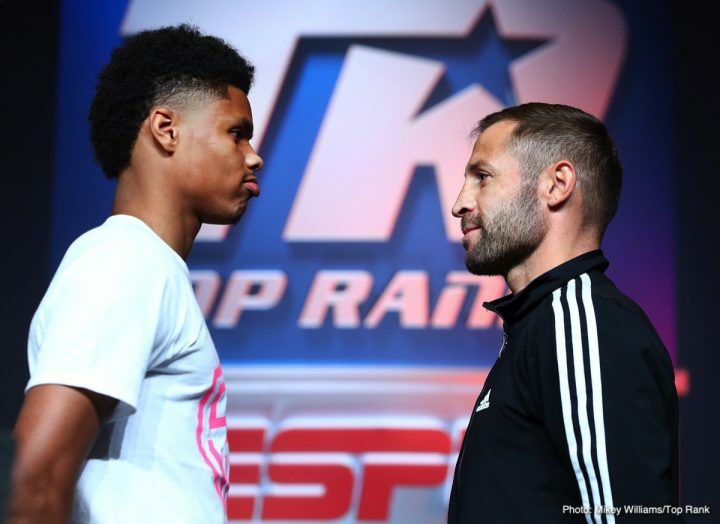 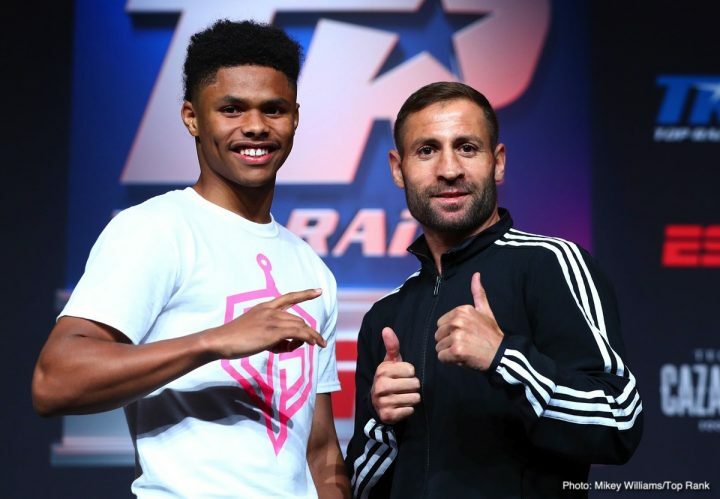 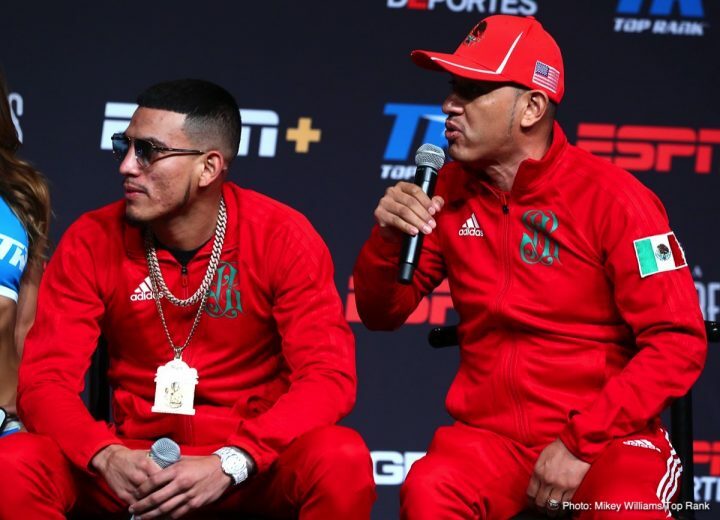 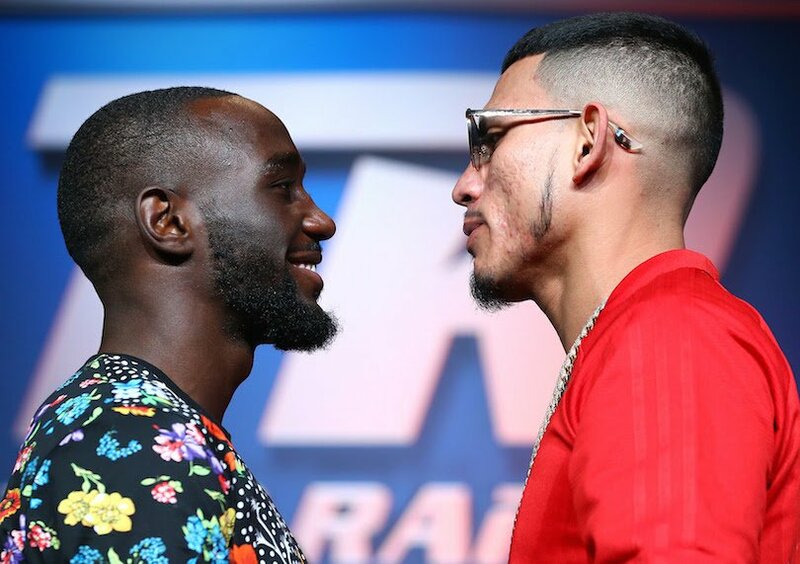 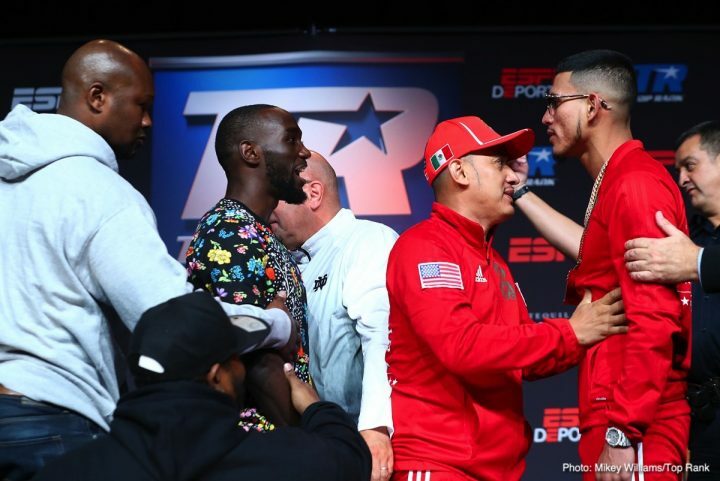 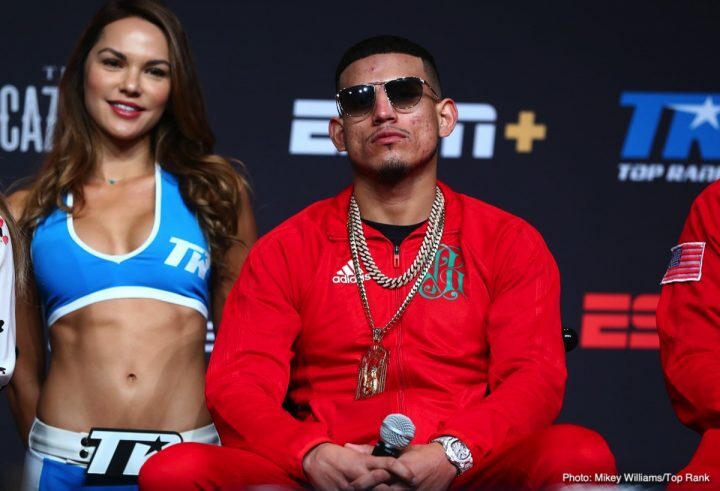 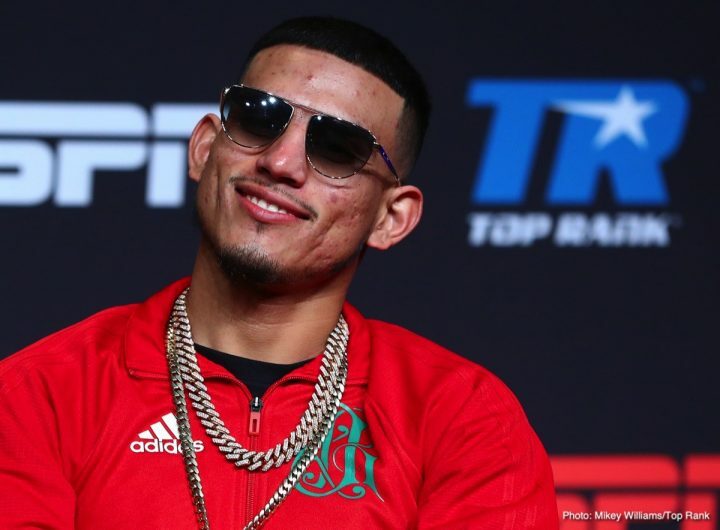 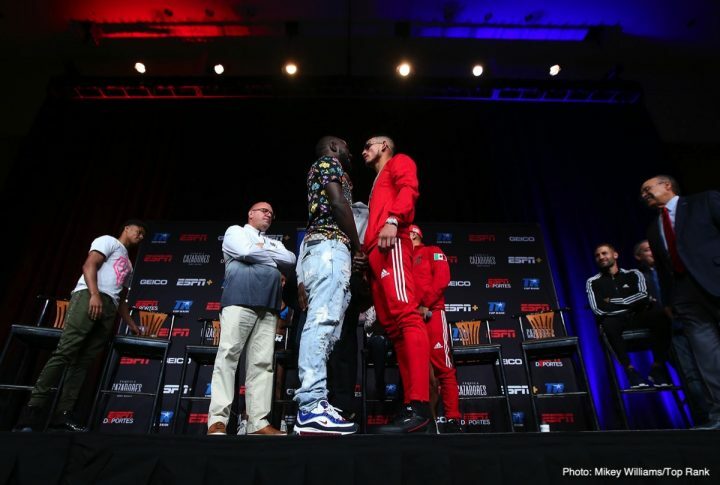 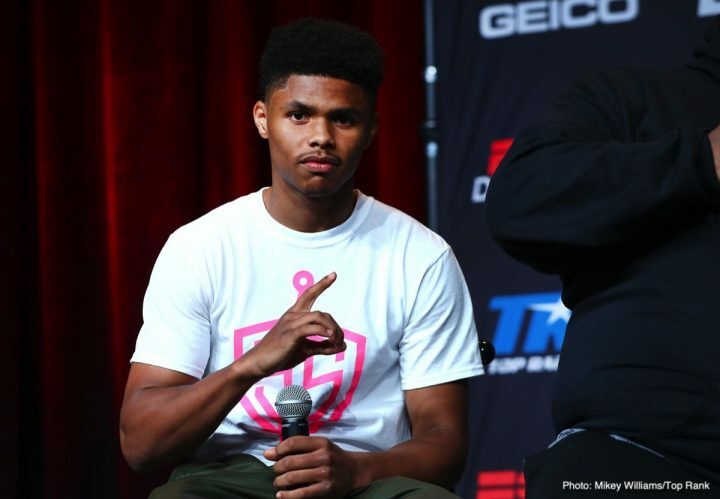 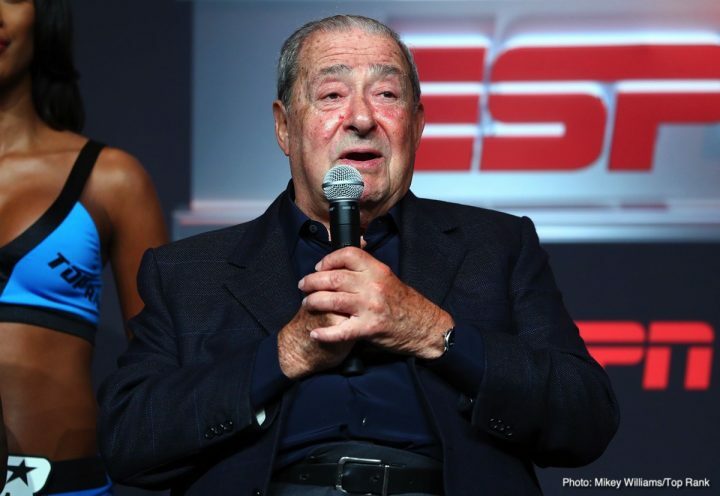 The trash talk led to an extended face-off, as pound-for-pound king Crawford (33-0, 24 KOs) readies to defend his WBO welterweight world title against Benavidez (27-0, 18 KOs) Saturday at the CHI Health Center Omaha (ESPN and ESPN Deportes, 10:30 p.m. 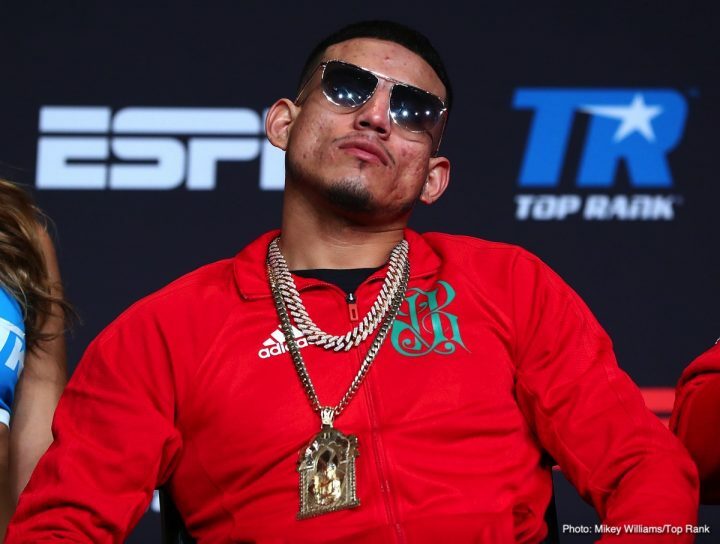 ET).